We are off air for a short break. 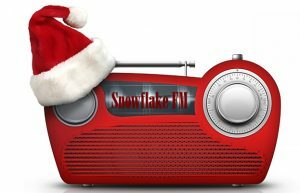 Snowflake FM is back for our fourth year on-air. Many many hours has gone into putting the station together. You can listen to Snowflake FM on the Tunein App by searching for Snowflake FM or you can click on the Tunein banner below. We hope you like it.